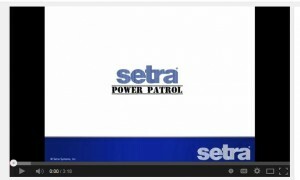 Setra is proud to be providing an informational video guide on the newest power meter: The Power Patrol. Setra's Power Patrol is the most versatile solution in the industry, changing the way you think about energy management. Most meter manufacturers today don't make the process of ordering and installing a meter very forgivable. 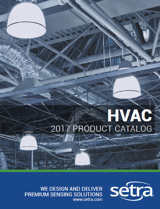 Setra has made it a priority to solve these problems for the customer by making it easier to order, install, and monitor your energy consumption. The Setra Power Patrol is fully configurable in the field, enabling the user to field select communication protocol, either Rogowski Coil or CT, and required line-power. Rather than configuring the meter while powered in a live enclosure, all you need is your PC, to power and setup the meter at your convenience making installation even quicker and safer. CLICK HERE to watch "Introducing Setra's Power Patrol Meter" and discover why it's the most versatile submeter on the market.